Laying a Foundation for GDPR! GDPR is here no matter where you are located. If you are handling data on European data subjects, you need to understand what GDPR is and how it might impact you, both as a data subject and as someone trying to manage modern data platforms. Together, we will walk through the scope, some of the key rights that data subjects now have, and the things that you need to understand to ensure you know how to respond in the event of a request from data subjects. We will also discuss a number of options that are available for helping to identify sensitive data in SQL Server systems and how we can look to make our lives easier. John (@SQLDiplomat) is the Product Manager at SentryOne, looking after SQL Sentry and the core monitoring suite. John is also a Microsoft Data Platform MVP with more than a decade of experience with SQL Server and the Microsoft Data Platform. John is an experienced DBA, Developer, and former Microsoft Premier Field Engineer. 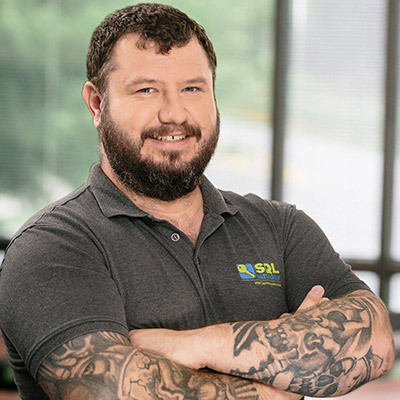 Having worked with SQL Server for the last decade, he has gained a broad understanding of how you can use, and misuse, SQL Server. With the latest PASS Board Election Results, John will be the EMEA representative effective January 1st, 2018.